A partnership between the two companies will soon make new Apple products easier to find on Amazon, but at the expense of small businesses that until now depended on Amazon to reach customers. Starting Jan. 4, only Apple products listed by the company itself and authorized resellers will be allowed on Amazon. This is nominally meant to expand the products available and improve customer satisfaction, but CNET noted on Monday that a legitimate market for used and refurbished devices on the verge of collapse. "Sellers are incredibly important to Amazon and our customers, and we are notifying them now so they can prepare for this change," an Amazon spokesperson said. 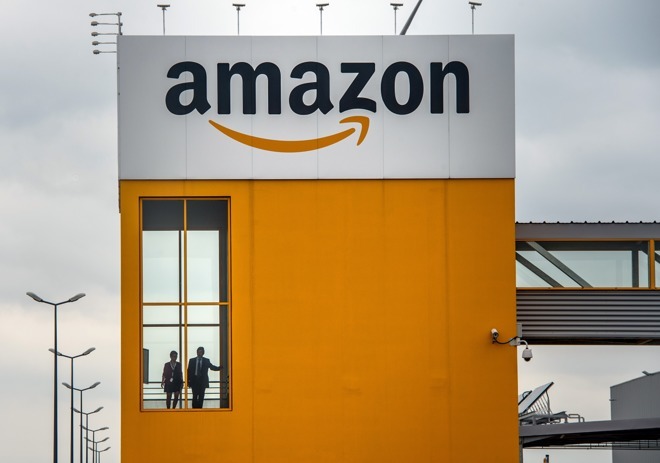 One seller, Page Weil, complained to CNET however that Amazon is offering no other support, other than promising to ship back unsold inventory at its expense. Weil currently has about $50,000 worth in Apple products stored at Amazon warehouses, and plans to use eBay to liquidate anything that doesn't sell before the January deadline. Some businesses may be able to slip under the wire through Amazon's Renewed certified refurbished program, but only if they're already selling millions of dollars in Apple products. It's thought that hundreds or even thousands of businesses won't qualify, and will be forced to go to eBay or other sites to move stock. Amazon' owen Renewed certified refurbished offerings aren't impacted by the deal with Apple. The Apple-Amazon deal applies to the U.S., U.K., France, Germany, India, Italy, Japan, and Spain, and will bring products like the iPhone XR, the 2018 iPad Pro, and the Apple Watch Series 4 in coming weeks. One notable exception is the HomePod, since that would compete with Amazon's Echo speakers. Apple says that it is "working with Amazon to improve the experience for Apple customers on their site."